Harmonix Blog: Rock Band 4 - Final group of Songs Announced! Rock Band 4 - Final group of Songs Announced! We're super excited to announce our final group of songs slated for the Rock Band 4 soundtrack! 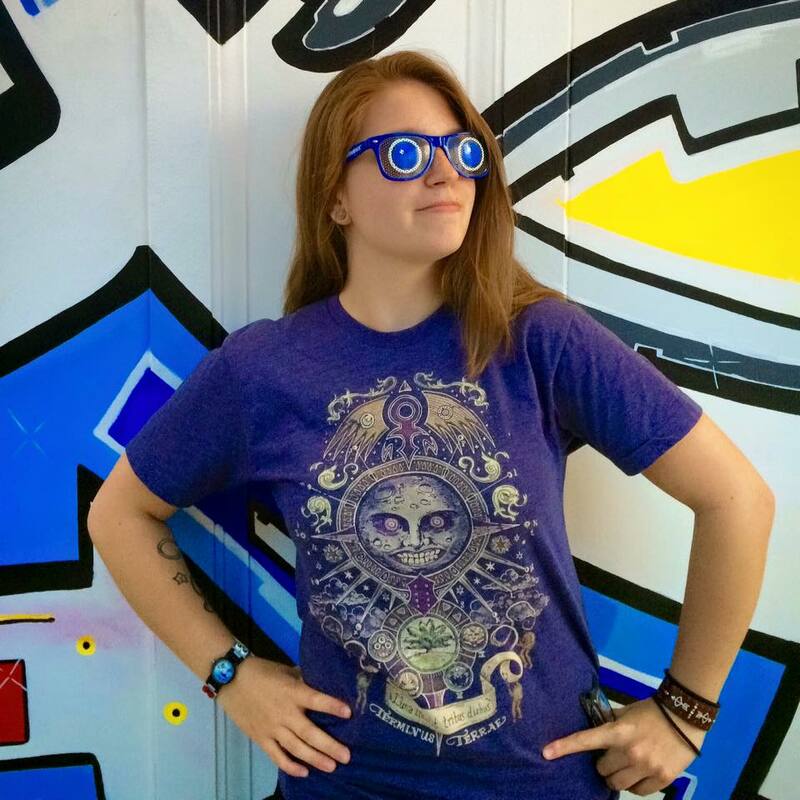 We've got lots more to share with you as we get closer to launch - October 6th can't come soon enough! Stay tuned for updates on all things Rock Band 4. In the meantime, check out our new additions to the set list, including Brad Paisley ft. Keith Urban, Imagine Dragons, Lynyrd Skynyrd, Mumford & Sons, and more! Boston, Mass. – September 14th, 2015 – Harmonix Music Systems, Inc. (“Harmonix”) and Mad Catz Interactive, Inc. (“Mad Catz”) (NYSE MKT/ TSX: MCZ) today announced additional tracks for the highly-anticipated Rock Band 4, including music from Brad Paisley ft. Keith Urban, Imagine Dragons, Lynyrd Skynyrd, Mumford & Sons, and more. 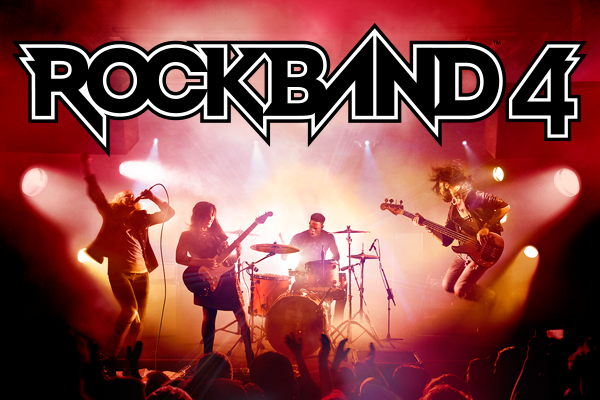 Rock Band 4, the next generation of the award-winning social and interactive music gaming platform launches globally on October 6, 2015 for Xbox One™ and the PlayStation®4 computer entertainment system. © 2015 Harmonix Music Systems, Inc. All rights reserved. Harmonix, Rock Band and all related titles and logos are trademarks of Harmonix Music Systems, Inc. Rock Band 4 developed by Harmonix Music Systems, Inc. All other marks are the property of their respective owners. Mad Catz and the Mad Catz logo are trademarks or registered trademarks of Mad Catz Interactive, Inc., its affiliates and/or subsidiary companies. Microsoft, Xbox One and Xbox 360 are trademarks of Microsoft Corporation in the United States and/or other countries. Harmonix Music Systems, Inc., based in Boston, MA, and established in 1995, is the leading developer of groundbreaking music-oriented videogames. Harmonix was founded to invent new ways for non-musicians to experience the unique joy that comes from making music and has pioneered music and rhythm gaming in the US. For more information please visit www.harmonixmusic.com.